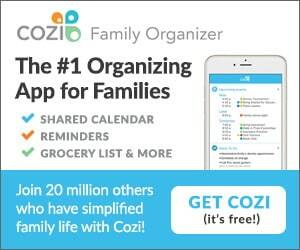 Great Gifts for Mom to Celebrate Mother’s Day! 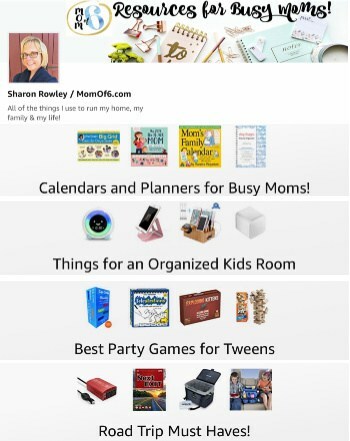 With Mother's Day rapidly approaching, I thought that it would be fun to share some great gifts for Mom for Mother's Day! Ideas and recipes that you could use (or print them and leave them out for your husband and the kids to use!) to celebrate this special day! Last year, my husband made a video of the kids talking about what they loved best about Mom. Here is an easier version of that…. have each of the kids sit down and answer these questions about Mom or Grandma. Such a fun idea courtesy of The Crafting Chicks! 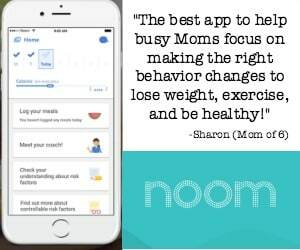 2 Easy To Make Great Gifts for Mom! 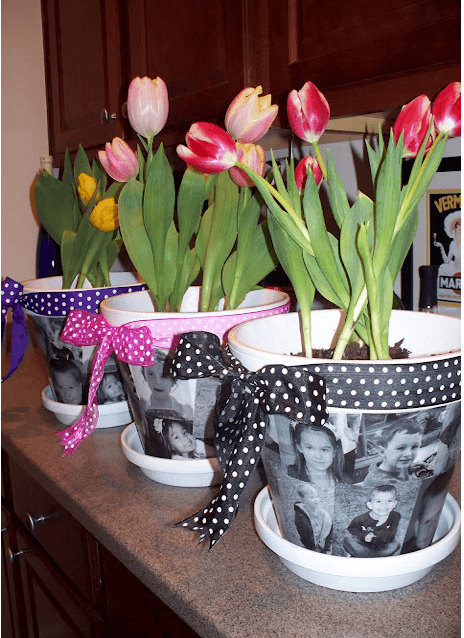 I love these Mod Podge Photo Flower Pots that were featured on Tip Junkie! And these fingerprint pendants are very cute too. As a necklace or even as a keychain. Courtesy of A Girl And A Glue Gun! 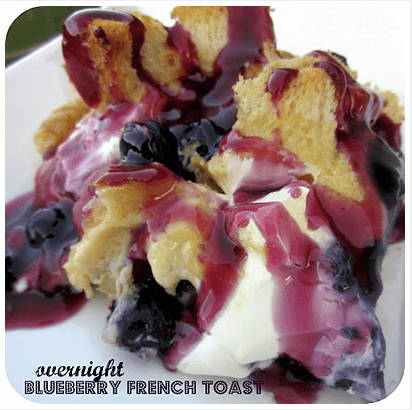 How nice would it be to wake up to blueberry french toast on Mother's Day? Six Sister's Stuff has a great recipe that is mostly prepared the night before! 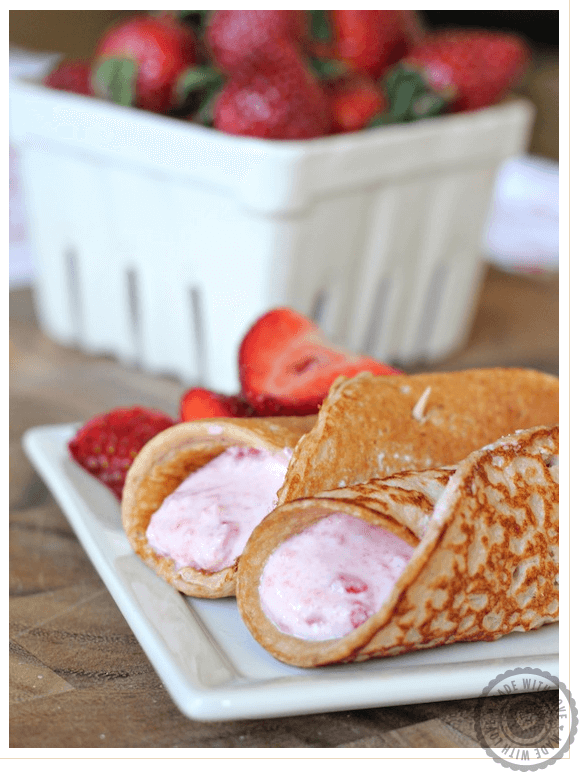 Or a healthy and delicious option are these Strawberry Protein Pancake Rollups with Yogurt Filling from Dashing Dish! 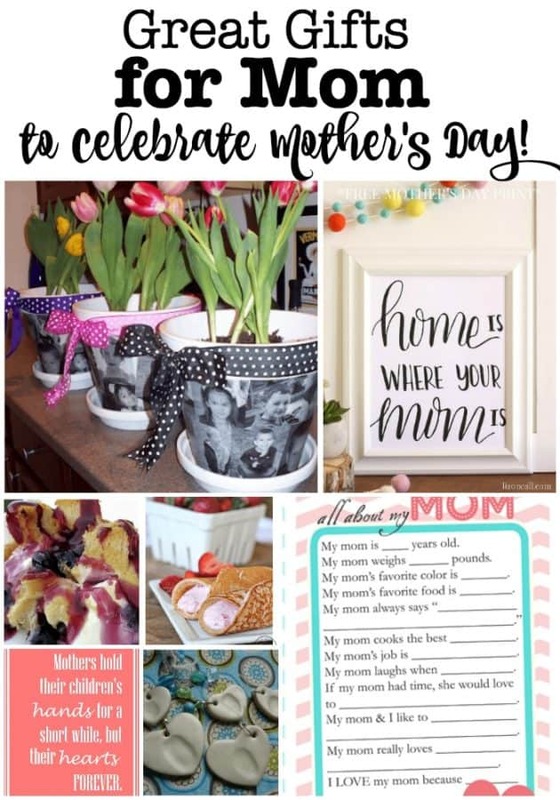 And I just had to share these beautiful Mother's Day Printables. 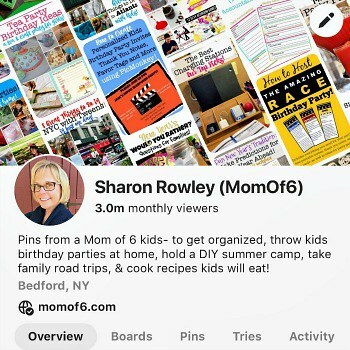 You could use them as a small card to decorate a breakfast tray, you could clip them to a banner, or you could frame them and enjoy them all month long as you celebrate Moms and Grandmas. 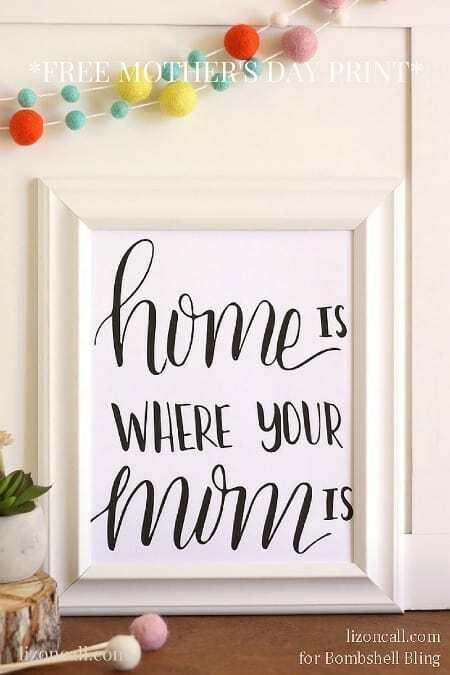 Home is Where Your Mom Is, as featured on Bombshell Bling. 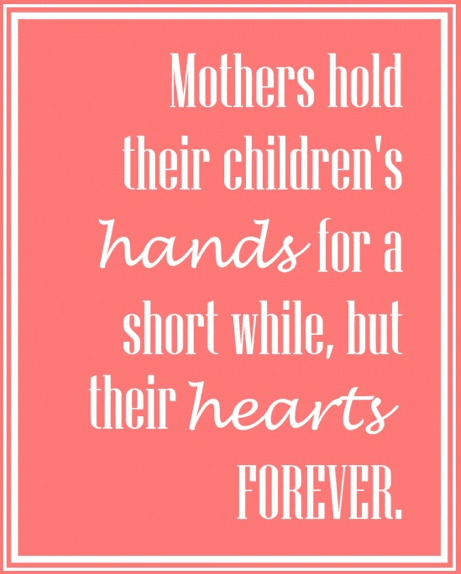 Mother's Day Hands and Hearts printable from My Blessed Life. « Every Mommy Needs A Time Out! Hi Molly! So glad that your topped by from SITS! I had my first 3 kids in 3 years too…. so I completely understand “the crazy”! This is the first year that they are all in school for a full day- which is why I am on a decluttering mission! The chaos is always just one small step away! Stopping by from the SITS Spring Fling. These are great ideas!! 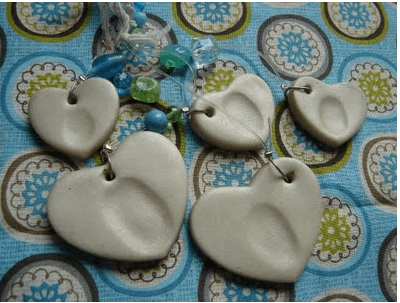 I’m still looking for gifts for the grandmothers and I think I may just have to try to make the fingerprint necklaces. I would love to hear how the fingerprint necklaces turn out Michaela! And thanks so much for stopping by from SITS! What great ideas! I may just have to use one of them for the Grandmas…time is running out, so I best get to it! Thanks! Would love to hear how it turns out Krista!